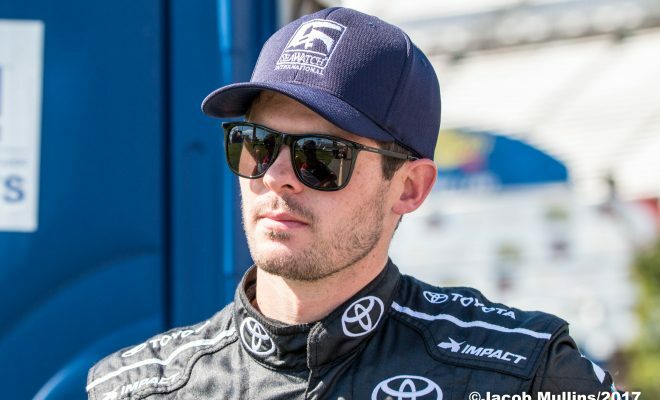 NASCAR Camping World Truck Series driver Ryan Truex, who has spent the 2018 season behind the wheel of the No. 16 Toyota Tundra for Hattori Racing Enterprises will need one important thing to return to the team next season…sponsorship. In just his first full-time season Truex managed to earn 8 top-five’s, 13 top-ten’s, 2 pole positions and finish 9th in the championship standings. 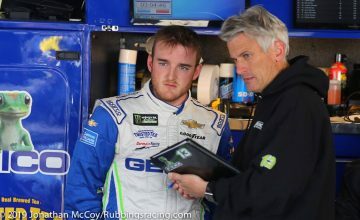 Truex lost his chance at the NCWTS Championship in a tie-breaker with fellow competitor Ben Rhodes in the season cutoff race that was held at Chicagoland Speedway. Really enjoyed coming from P-last to P4 at the end there. Thanks to @Hattori_Racing @ToyotaRacing for a great year in @NASCAR_Trucks. He has been nothing short of consistent this season and he showed that once again Friday evening at Homestead-Miami Speedway in the series season finale Ford EcoBoost 200. The 25-year old started the race in the 6th position and finished the season off with a 4th place finish at the 1.5-mile track. He made quite the comeback after overcoming a penalty for his crew being over the wall too soon. Truex has been in this position before where sponsorship is crucial. He didn’t have a ride for the 2015 season but than in 2016 season opener at Daytona International Speedway he returned to the series in the No. 81 for Hattori Racing Enterprises. 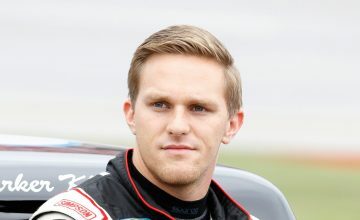 However, after running a handful of races early in the season he was replaced by driver Jesse Little at Texas Motor Speedway due to lack of sponsorship. 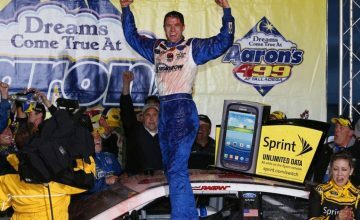 He is hoping he can find sponsorship otherwise he may be out of a ride come the season-opener at Daytona International Speedway in February. Truex took to his Twitter account Saturday afternoon to address his great finish on Friday evening thank his team for the season they’ve had together.